1. Automatic type change set on touch screen, what size you need to produce, input it inside system, it can produce quickly. 2. 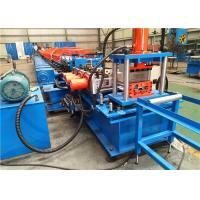 Our C80-300 Z120-300 Steel C Z Purlin Product Roll Forming Machine is suitable for GI steel sheet,hot dip steel coil or sus steel frame. 3. Producing task is controlled by computer, PLC display, the type change operation is easy for study, good for maintenance. 4. 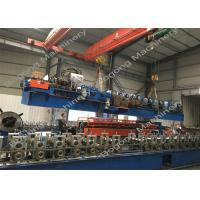 Customized roll forming machines is availablable , we can make and design kinds of roll forming machine according to customer's request. 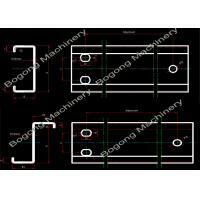 Xiamen Bogong brand C80-300 Z120-300 Steel C Z Purlin Product Roll Forming Machine can produce purlins into C, Z shape automatically, all the purline sizes can be set on PLC control screen, and produce corresponding size under the program setting task. Steel C Z purlin is a traditional building materials in steel construction area ,the products are widely used as steel roof and wall support frame of factory, warehouse, garage, gymnasium, exhibition center, cinema, theatre, etc. 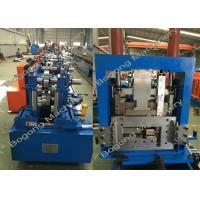 It has many advantages, such as easy installation, short building period , beauty, light weight but high strength.Our C80-300 Z120-300 Steel C Z Purlin Product Roll Forming Machine is strong for producing thick hot rolled coil and GI, cold rolled coil, compare to manually type change purline roll forming machine, it can save human cost and time cost much. 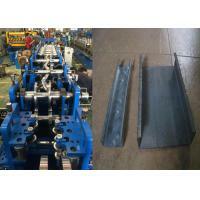 1.Factory team work, rich experience in design,manufacture and export for roll forming machines. 2.cKinds of ustomized roll forming machines according to your requests. 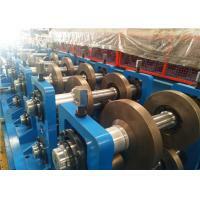 3.Good and strong quality steel materials, famous electric part and system for whole roll forming machines line. 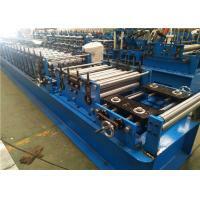 4.Groups of professional engineers, designers and oversea sales for roll forming machines. 30% payment by T/T is required as deposit within ten (10) business days since the contract signing date. 70% balance payment is required by T/T prior to shipment. 1. Q: Are you Trader or Manufacturer? 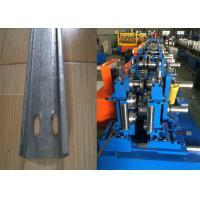 A: We are manufacturer that have our own trading company, our plant is found in 2011. 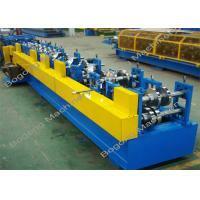 Most of our machines are designed as client's requirements, and we have our R & D engineer. 2. Q: How does your plant control the quality? A: Quality oriented and Honest as the soul is BOGONG's management idea. 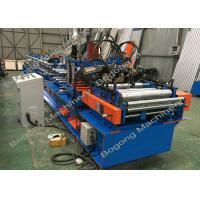 To all BOGONG people, control every process and perfect every machines is fixed in mind. 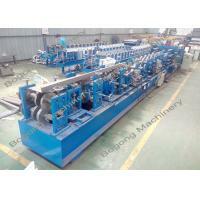 3.Q: What is your guarantee of your machinery? A: In correct operation & maintaining, the machine is guaranteed for one year since leaving our plant excluding the electric elements. 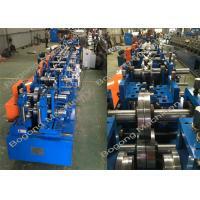 If necessary, BOGONG will dispatch a skilled mechanical technician to the factory abroad for adjustment. 4. Q: How about the delivery date? 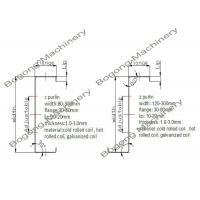 A: Delivery date is decided by the product's profile and the specification of machine, do not hesitate to contact me, we will offer you with all details your required. 5. 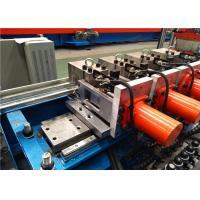 Q: How to make sure the machine specification and metal profile sheet is as ordered? A: You are welcomed to come our plant and inspect your machines when they are finished. 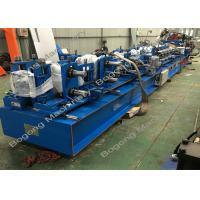 Or we will send you the machine photos and our testing report to check with you if the machiner is ready for delivery.